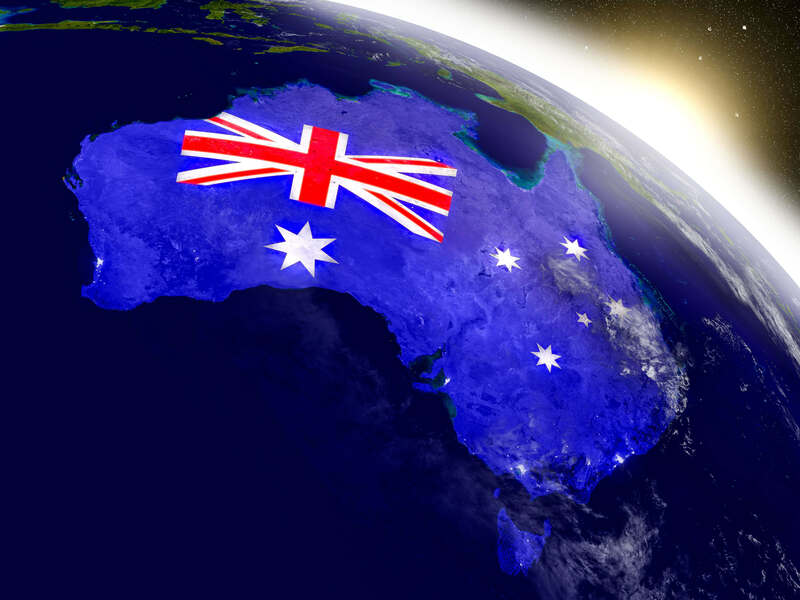 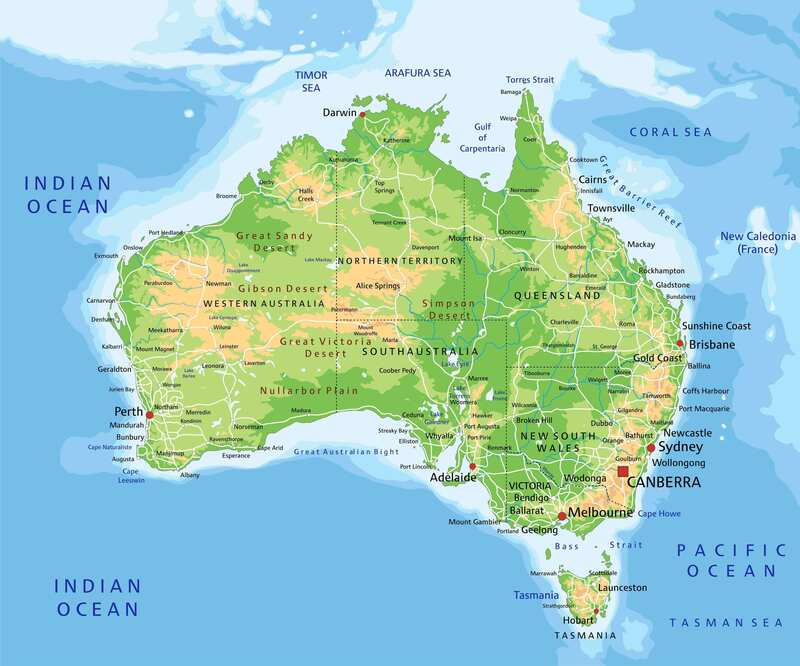 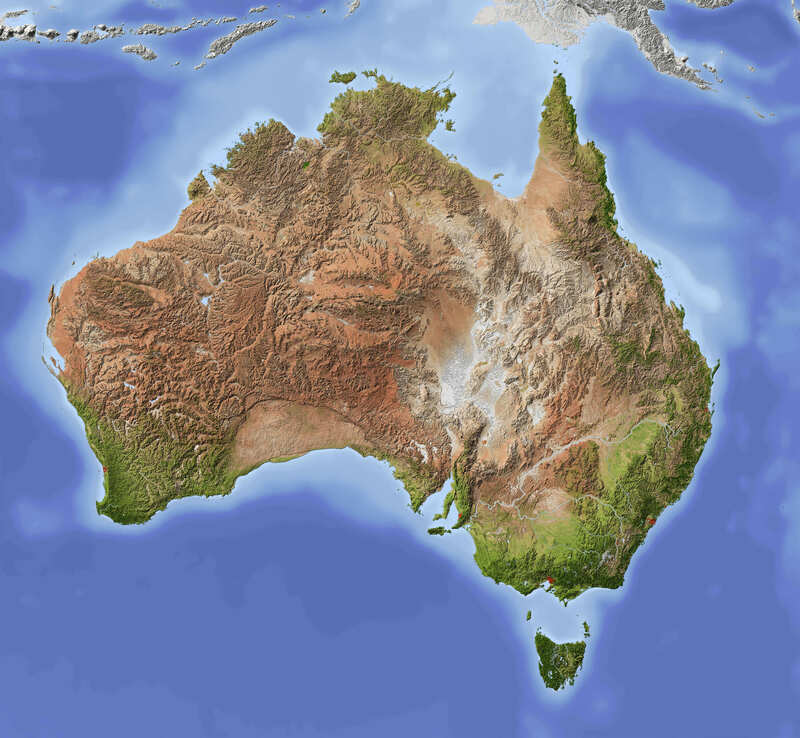 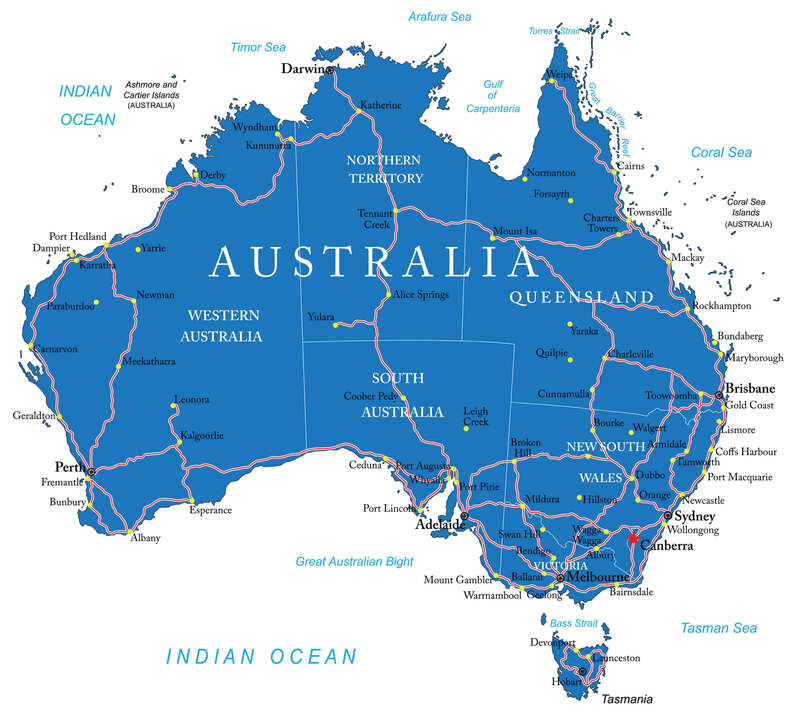 Navigate Australia Map, countries map, satellite images of the Australia, largest cities maps, political map, capitals and physical maps. 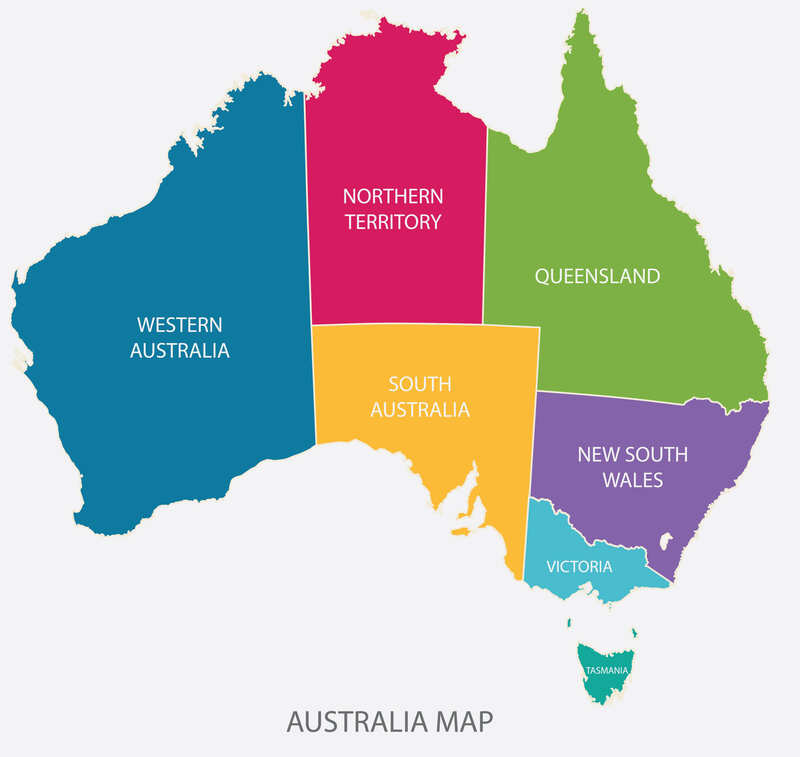 Australia Map Color with Regions flat design illustration vector. 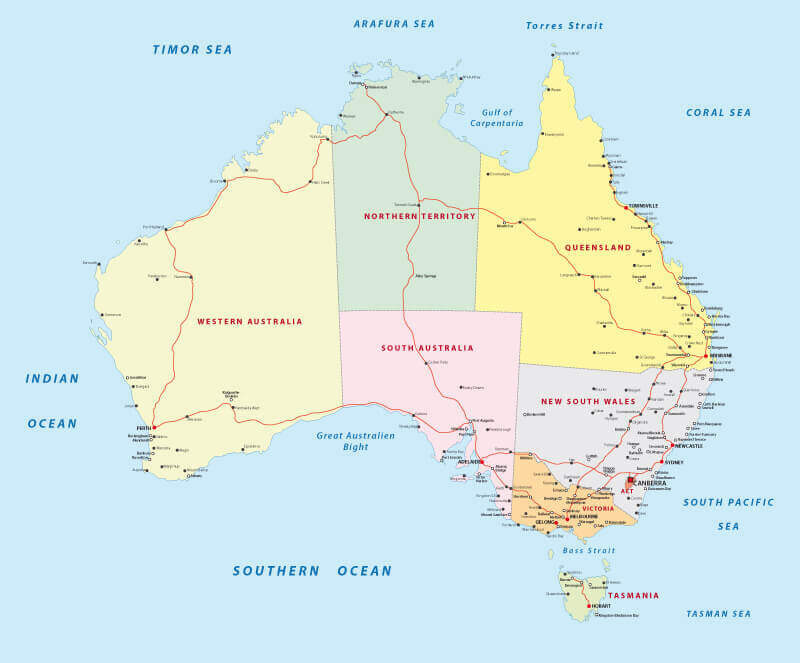 Australia Road Map with states and major cities. 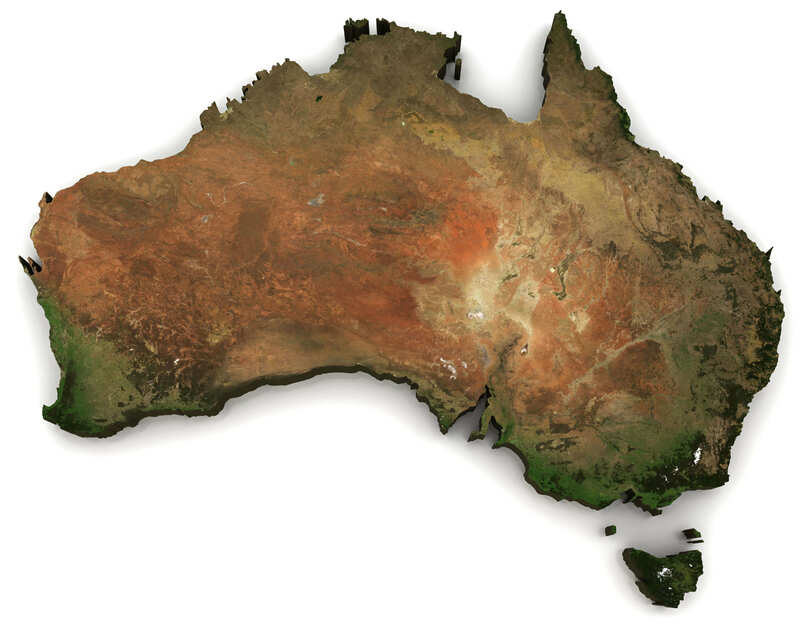 Australia highly detailed map. 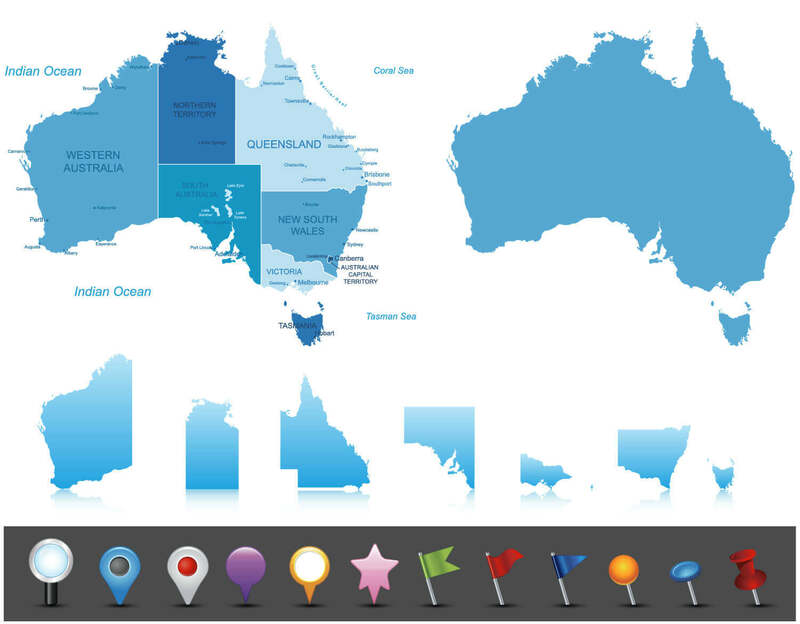 All elements are separated in editable layers clearly labeled. 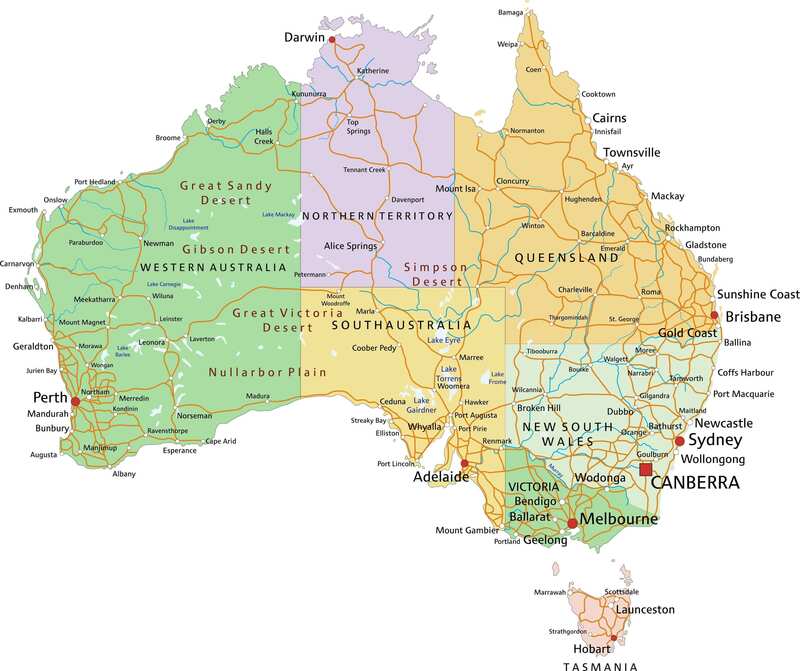 Australia Road Map with Cities. 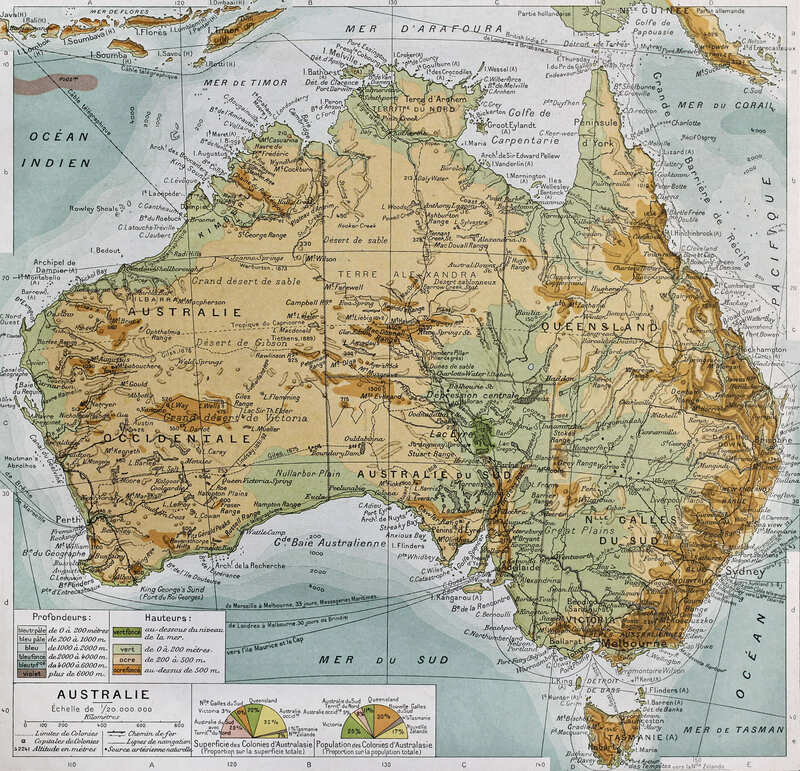 High detailed Australia physical map with labeling. 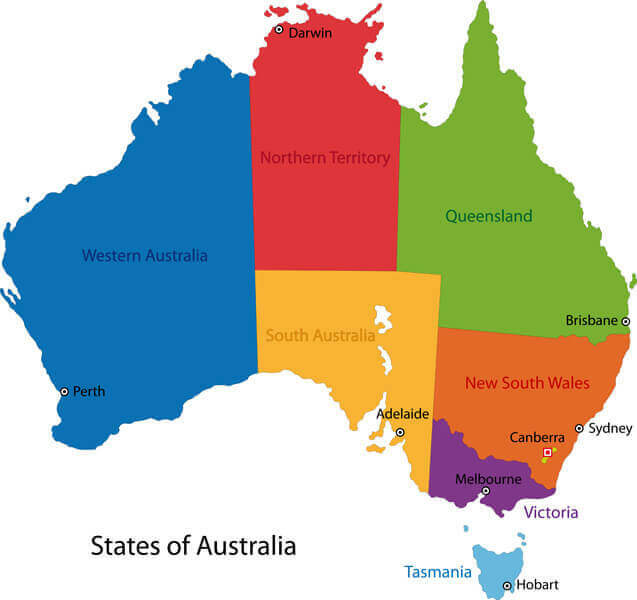 Australia highly detailed editable political map with cities, regions and states.